Dad, whats it like to lose in regulation? 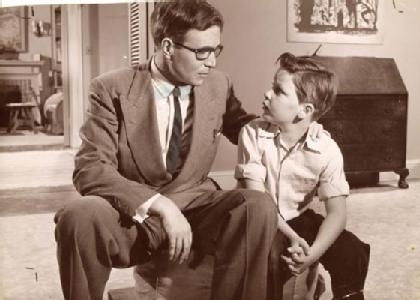 I don't know son, we're Blackhawk Fans. What is a Stanley Cup, Dad?